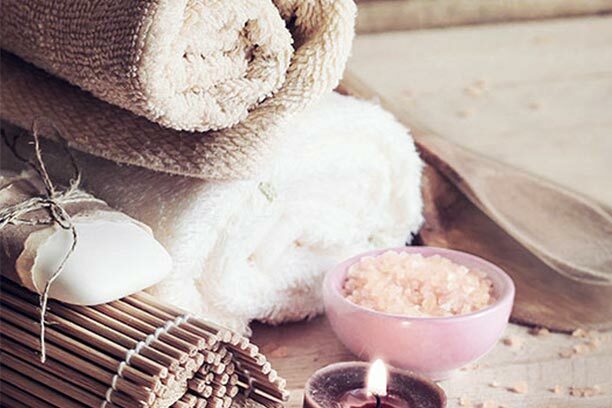 Whether you are here for work, leisure or an event, a visit to the Spa is a must. It is not just a way to look & feel younger and rejuvenated but a fantastic way to relax the mind. The in-house spa is built around strong Ayurvedic theme, where you can let your emotions flow and relax like never before. Take a break from work, from the world, from everyone and explore yourself. With a list of treatments and massages to choose from, we will understand if your stay citing another excuse. A complete menu of spa services is available, on request. Western massage promotes relaxation, circulation, and motion and relieves muscle tension. Apart from the general five strokes of gliding, tapping, vibration, friction, and kneading, contemprory Western massage technique include: Sweedish Massage, Deep Tissue Massage, Aroma Therapy, Balinese Massage, Foot Relexology. Skin care is the range of practices that support skin integrity, enhances its appearance and relieve skin conditions. Practices that enhance appearance include the use of cosmetics, botulium, exfoliation, filters, laser resurfacing, microdermabrasion, peels, retinol therapy. Such as skin that is either too dry or too moist, and prevention of dermatitis and prevention of skin injuries. Skin is the biggest organ of our body. We believe that one needs pay as much attention to the skin on the body as the skin o face & decollete. 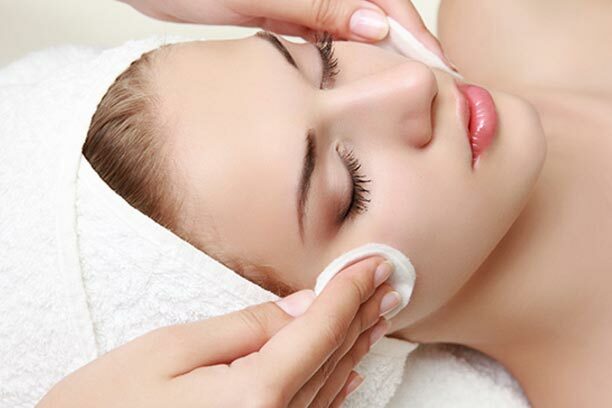 Hence we offer Body Therapy for Rough, dry, clogged, pigmented and aged skin on the body. We offer	several body therapies with exfoliation, massage and therapeutic mask to make the rest of the body look as good as your face.